There is something magical about pulled pork. It's tender, juicy, makes fantastic tacos, plus the leftovers are epic (pulled pork sandwich for lunch?! Yes, please!). The only problem is how long it takes! A traditional pulled pork recipe will take around 4 hours. 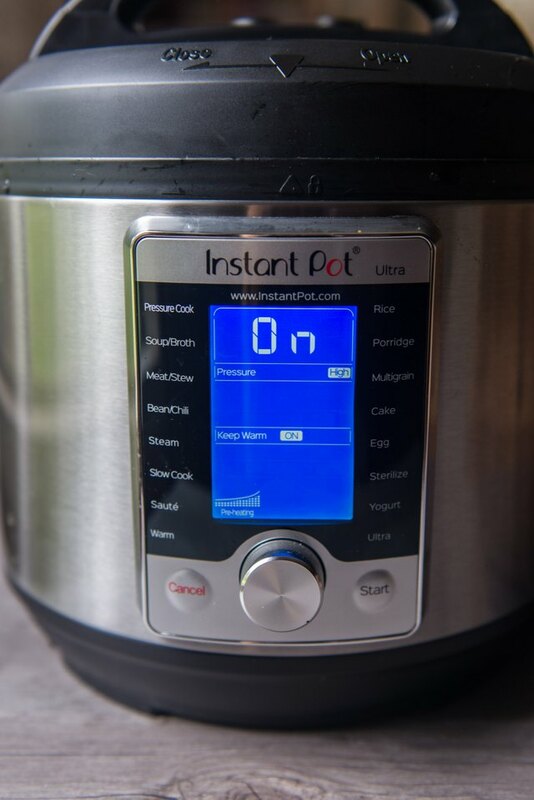 Enter the instant pot! It's the perfect way to get those tacos you want in just over an hour. Perfect for Taco Tuesday and Leftovers Sandwich Wednesday. Stir together the salt and all the spices. Rub the meat on all sides with the spice mixture. 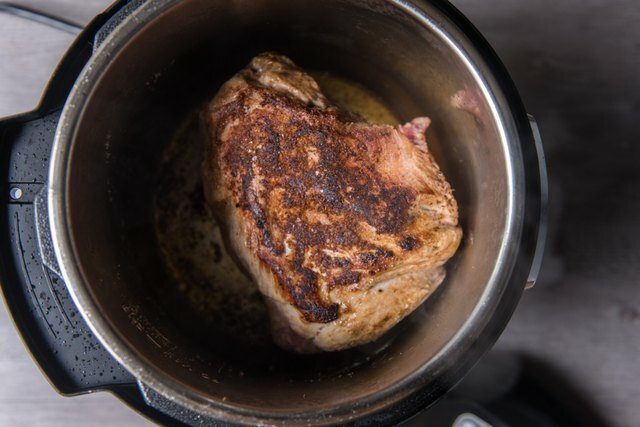 Add the olive oil to the instant pot, then heat on the sear mode. Add the pork, searing on all sides. 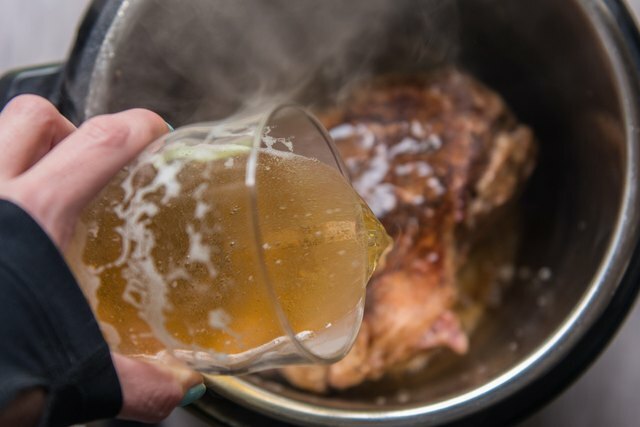 Pour the beer into the instant pot. Add the lid tightly to the instant pot. Turn to the pressure cook mode, adjust the time to 75 minutes. 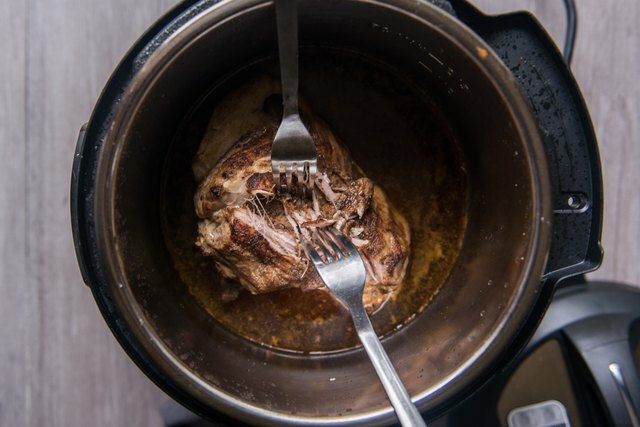 Allow the pork to cook for 75 minutes, then allow the pot to release pressure slowly. Want it done sooner? Cut the pork into 2 inch cubes, sear and then pressure cook for 45 minutes. Shred the pork in the pot using two forks, or remove from the pot, shred and return to the pot. Allow the pork to sit in the juices for 5 to 10 minutes. Remove and add to a serving platter. 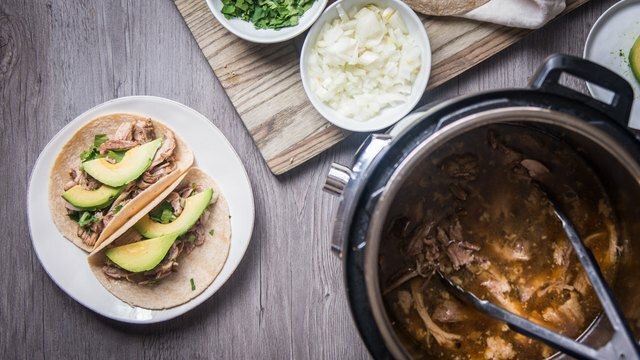 Serve the pork in tortillas topped with garnishes and enjoy!